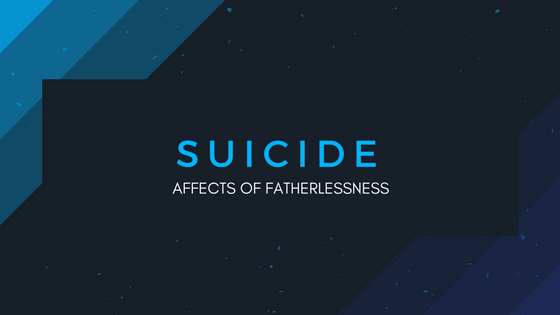 Many of the United States largest social issues come from fatherlessness...it is literally affecting everyone! 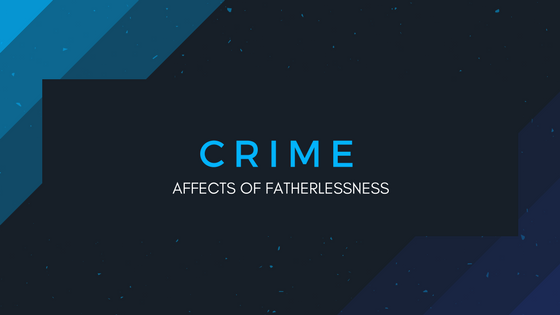 The #1 Social Issue in the United States is Fatherlessness. Look at the statistics and quotes below to help you understand why this is such a big deal! “A white teenage girl from an advantaged background is five times more likely to become a teen mother if she grows up in a single-mother household than if she grows up in a household with both biological parents.” – Facing the Challenges of Fragmented Families, The Philanthropy Roundtable. 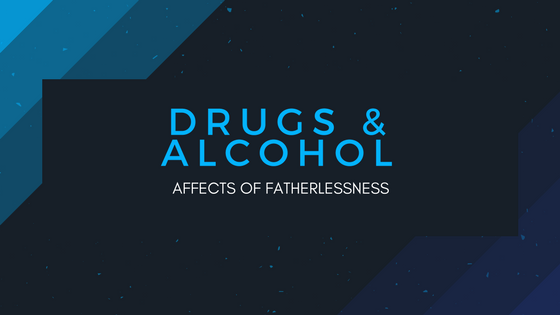 “Fatherless children are at a dramatically greater risk of drug and alcohol abuse.” – The U.S. Department of Health and Human Services. National Center for Health Statistics. Survey on Child Health. “In studies involving over 25,000 children using nationally representative data sets, children who lived with only one parent had lower grade point averages, lower college aspirations, poor attendance records, and higher dropout rates than students who lived with both parents.” – Sara McLanahan, Gary Sandefur, Growing Up With a Single Parent: What Hurts, What Helps. WORRY, HOPELESSNES, FEAR, STRESS, AND ANXIETY. 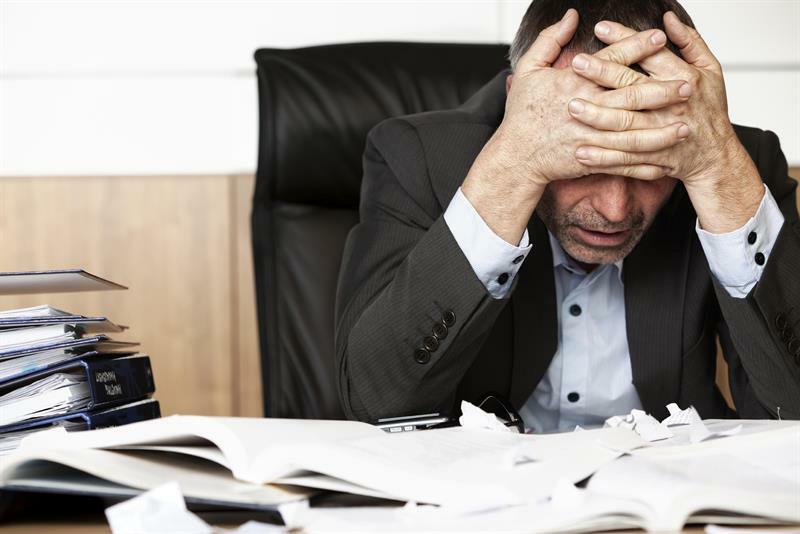 These are the feelings that many individuals have when they think of some or all of the issues above. BUT YOU DON'T NEED TO HAVE THESE FEELINGS! GOD HAS IT ALL UNDER CONTROL! HERE ARE SOME IDEAS TO HELP YOU GET INVOLVED! The craziest thing we can do about this is nothing. -Consider becoming a monthly financial partner. Click here to find out how! -Consider becoming one of our partners! We are looking for one church in every county of the United States to partner with us! This partnership includes training, help and resources for properly ministering to the fatherless families in your church and community. Click the following link to find out more about becoming a ministry partner: Partner!